Now that we are familiar with what chatbots are, their benefits, and how to create an MVP. But there is yet more to be done. Now it's time to talk about a chatbot marketing strategy. There are many different ways how to market chatbot depending on the channel where it is located. For example, if a bot is launched on a website, it can bring a slight to no change to your overall marketing strategy. The goal is to acquire website visitors through inbound and outbound campaigns, while the chatbot remains your conversion force. You can make the chatbot widget proactive. This means the chatbot will pop up and write a specific message when the user is on a specific part of the website. It helps to convert site visitors into customers. If a chatbot is launched on any messaging platform, it would be beneficial to promote it through the marketing abilities of the platform. It allows people to start the interaction right where they are to increase your chances of keeping users engaged. The dynamic combination of chatbots and facebook messenger ads. Facebook, a social network that has amassed more than 2 billion users, makes an excellent location for advertising. Companies and businesses have been using Facebook to advertise their services and products for quite some time now. 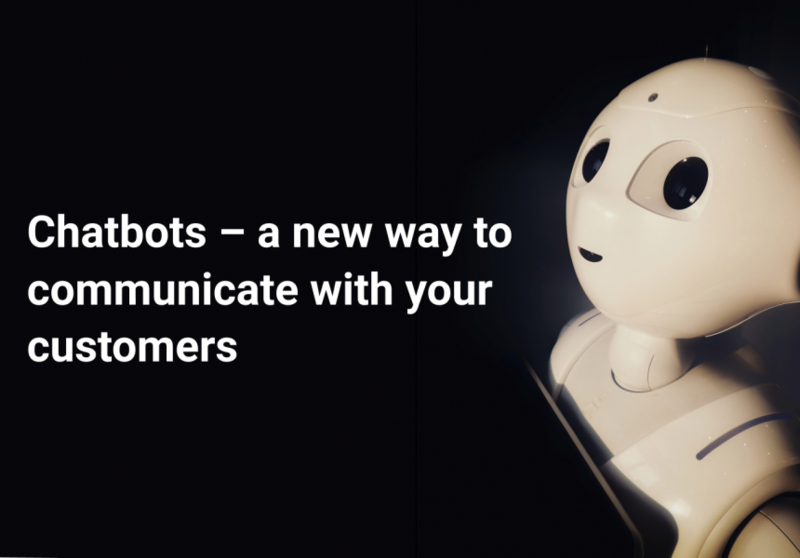 Chatbots are the new feature to the mix that makes it all much more compelling for marketers and business owners. Say we have a travel chatbot on Facebook Messenger that can handle a number of tasks. When using it, a customer may book hotel rooms, tours, and buy plane tickets. Furthermore, this chatbot can propose ideas to do and help with hotel management. Essentially, this chatbot would be a personal travel guide before and during a trip. Now knowing what our bot can do, it's time to think about the ways how to promote chatbot. Instead of linking an ad from a newsfeed to another website, now FB Messenger is a destination point for ads. Facebook Messenger ads give users the opportunity to communicate instantly with your business by clicking only on your ad. How can this Facebook Messenger ad look like? For example, if we would like to launch an advertisement to propose hot tours, we would generate an advertisement with CTA button such as “Send Message" or “Book Now" on a Fb Ad Account. When a user reads a newsfeed or scrolls down to conversations in Messenger, they see an advertisement that they may interact with and will be redirected to the chatbot in Facebook Messenger where the tour can be sold. What are benefits of Facebook Messenger ads and chatbots? Now people do not need to fill out forms, they immediately do it in chatbot in a more engaging way. There is no need to redirect the user to the site what often causes the loss of a lead. 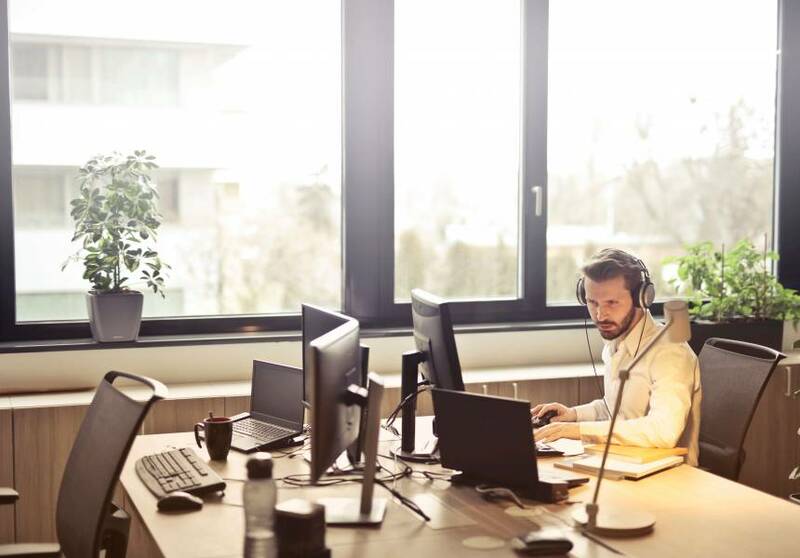 All sales processes take place in Messenger and have much less barriers such as loading time, a new interface to learn, and an overwhelming amount of choices. Another great way how to promote chatbots are Facebook comments. Let’s imagine, you created a post where you offer a 30% discount for any tour. The only thing required from the user is to start an interaction with your business by writing a code word in the comments. Let's say, this word is “SALE". When a user writes this comment, the bot will immediately be able to message that user and propose tours with a discount. How you could understand, this is another useful option for lead generation. Even if the user doesn’t make a purchase, you are still able to keep him in your pipeline and propose new discounts later on. This is a link which will direct a user to a certain point of conversation flow, but not at the beginning of the conversation. Let's suppose, we need to generate new leads. You may create an ad with text such as: “Find out which country is your ideal vacation destination". We will add a referral link to a Call-To-Action button that leads to a certain point of the conversation. As a result, the chatbot will ask the user a number of questions and then will offer them the most fitting vacation spots based on their responses. Sequences have a great impact on “user engagement". For example, the bot may check in on trip goers and follow them up after a trip. Basically, giving a satisfaction survey but the chabot can also give new recommendations based on feedback. It allows to keep users engaged, build relationships, and to make an upsell to your existing customers. As we mentioned in our previous articles, open rate for Messenger is 4 times higher compared to emails. 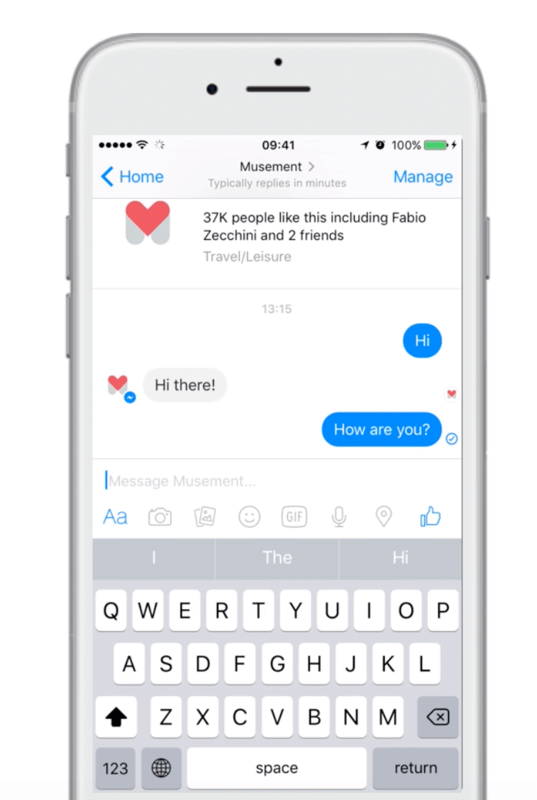 So, what can we expect as a result of combining Facebook Messenger ads and chatbot’s power? 1. You don’t make your customer wait. 2. Boosting the relationship building process with potential clients. 3. Decreasing bounce rate by keeping users on the same platform with less obstacles with getting them where you need to be. 4. Boosting sales and lead generation. 5. High relevancy thanks to the precise targeting Facebook can offer. In our next article, we will tell you about post-release training and improvements and what you need to do after launching your chatbot to not fall into common traps. Also, we will discuss a set of certain steps that would be beneficial to complete during the first life cycle stage of a chatbot.